I’ve compiled some of my most popular tools, checklists, spreadsheets and more and put them in a library that is forever FREE to my newsletter subscribers. To gain access, simply click on the image below and tell me where I can send your confidential password and access instructions. When you do, keep an eye out on your inbox for a message from me (Pam Grice) with your link to the ever-growing library of FREE resources to build and grow a profitable crochet business. 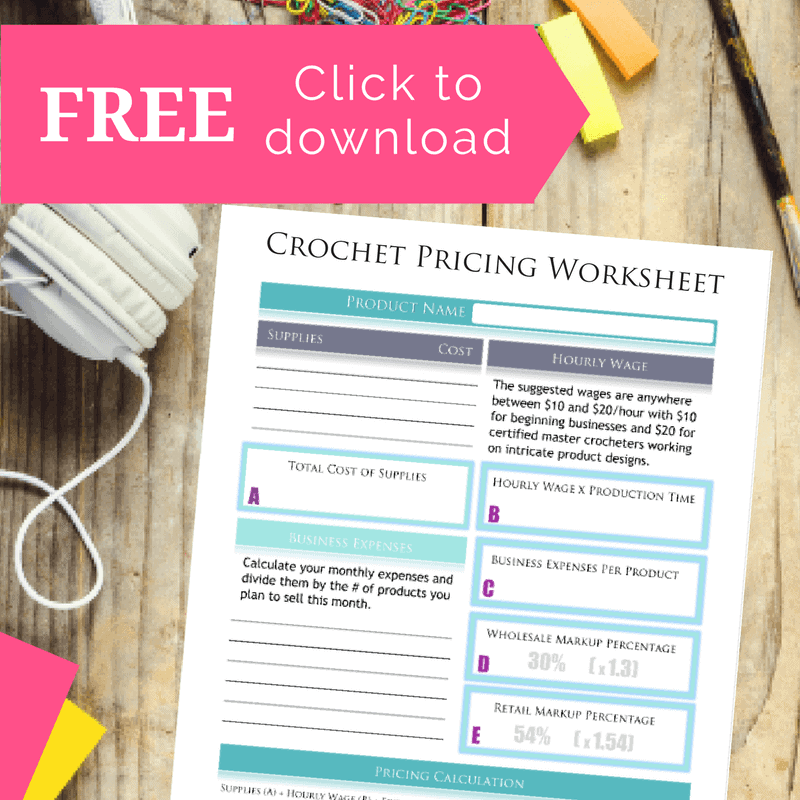 In addition, you’ll receive my weekly newsletter and will be the first to know about new patterns and other crocheter biz resources as they are added to the library. These patterns and their images are copyright protected and the sole property of Made with a Twist by Crochetpreneur, a division of Montgomery Grice Enterprises, Inc. The written pattern is for personal use only. Purchase of the pattern does not entitle the purchaser to redistribute, transfer, and/or sell the pattern or to alter it in order to claim as his/her own. If you choose to sell the finished products from these patterns, I simply request that you credit me, Pam Grice, as the designer and tag @madewithatwist and/or @thecrochetpreneur in your social media posts.